Have you been looking for new ways to promote your business but had trouble reaching people? SpeedPro has an answer for you, and it takes you outside of your office! 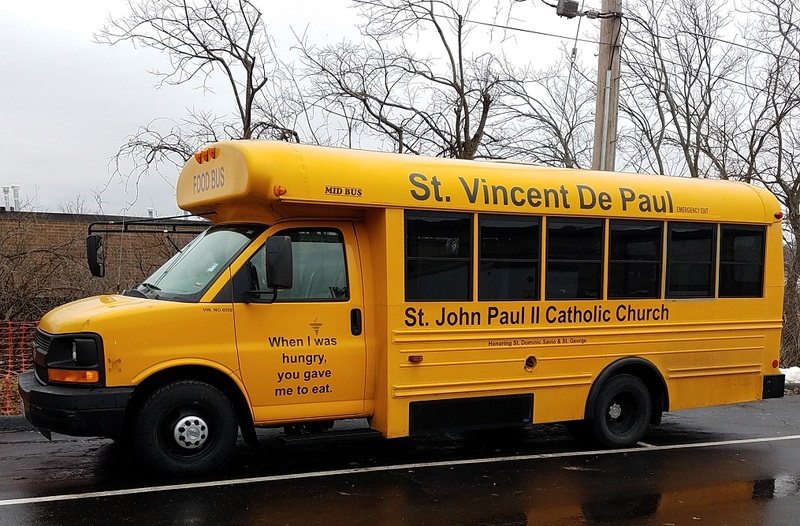 If you’d like to reach a larger audience and increase your business’s visibility, you may want to invest in vehicle advertising. 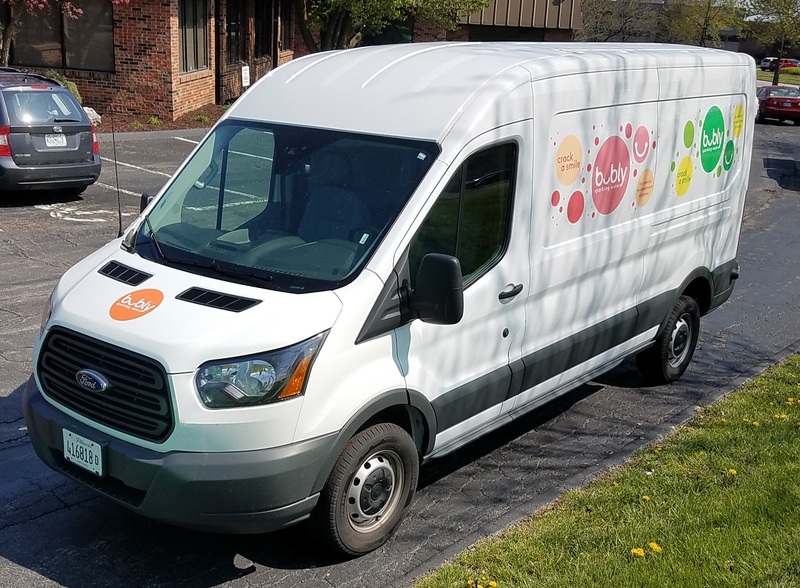 It allows your brand to leave the confines of your office building and hit the road. 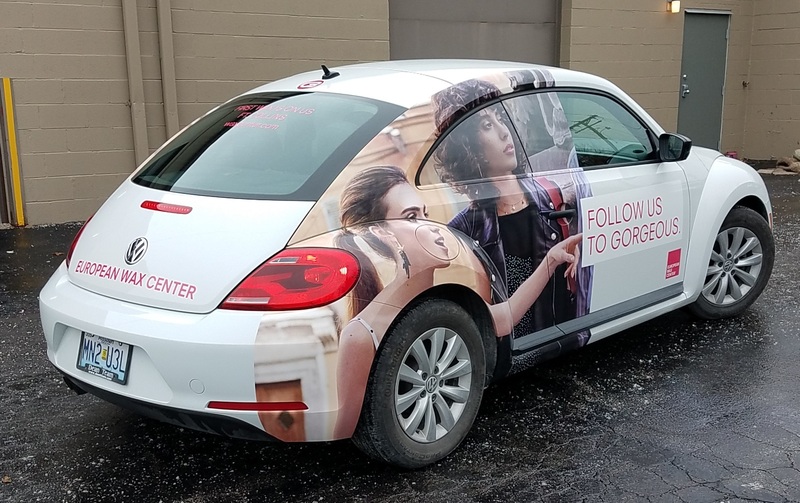 The number of impressions you’ll receive from your vehicle’s new custom wraps will come much faster than any other form of advertising allows. Just think of how many cold calls you’ve made, only to get to voicemail or get hung up on. 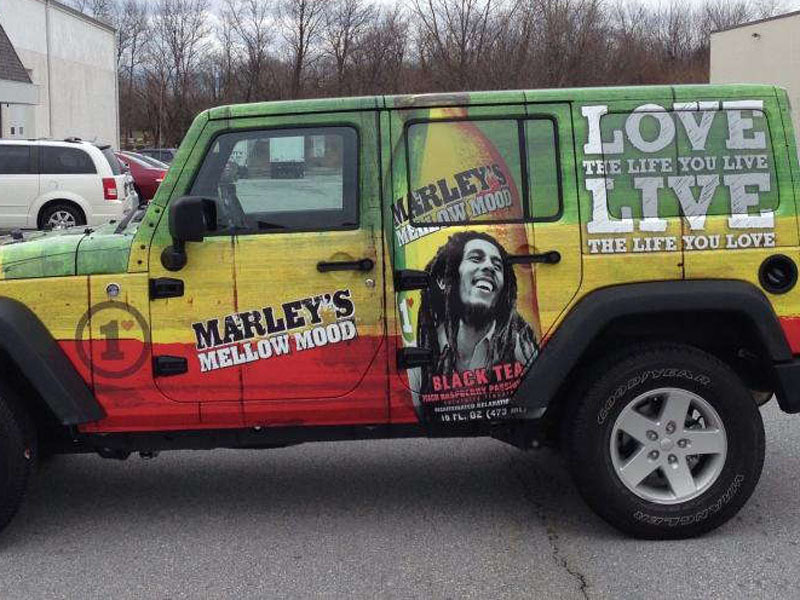 Vehicle advertising will enable you to push your brand without doing the talking. 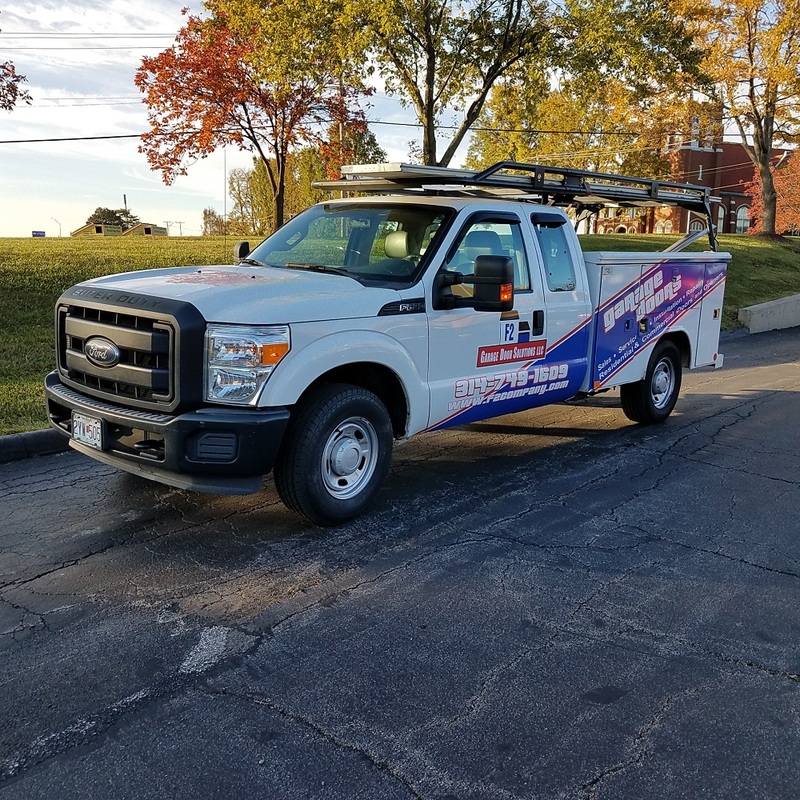 If your business is located in the counties of St. Louis or St. Charles, then our studio is ready to mobilize your brand with custom vehicle wraps. Let’s get started! Once we set up an appointment, SpeedPro Imaging St. Louis South will meet up with you to discuss your business and pinpoint your branding needs. This process enables us to create designs that can ultimately reach as many people as efficiently as possible. 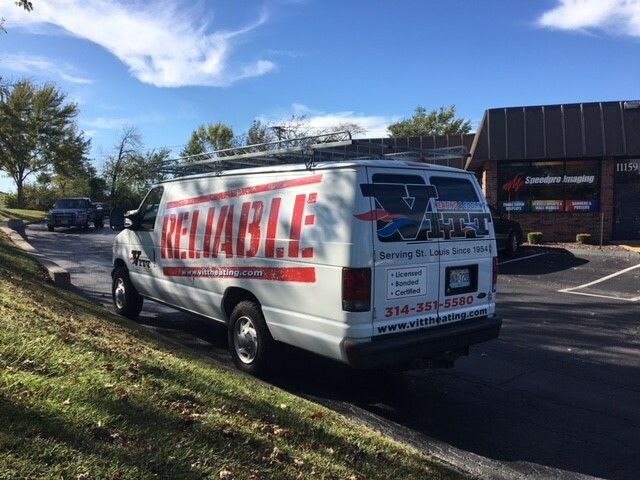 Every one of our vibrant vehicle advertising options is geared toward giving you the perfect customer-attracting solution. If you own a trucking or van transport company, fleet wraps are made for you! They’ll wrap all members of your fleet in the same design, making sure all vehicles look identical. 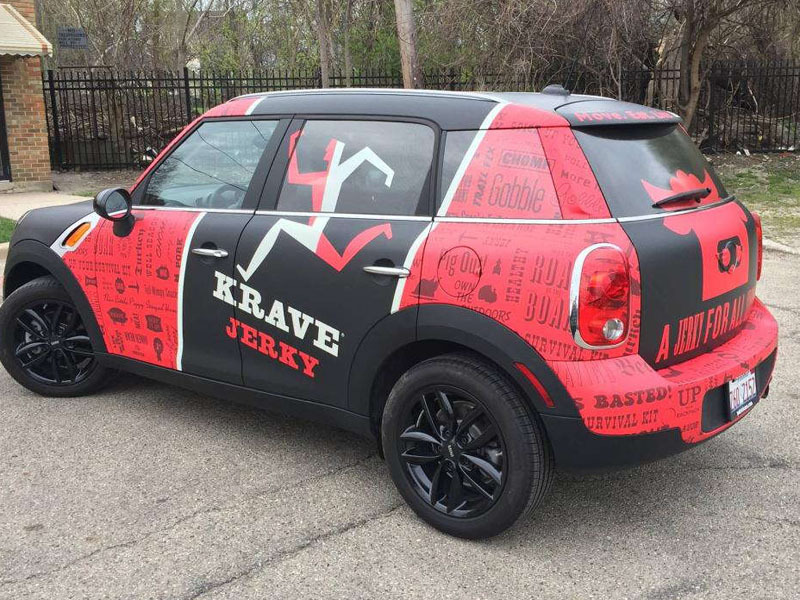 You can include your company’s name, slogan, logo and contact information within these custom wraps. Not only will you travel down the road in an impressively sized group, but you’ll also all bear the same repeated look, increasing the amount of attention you grab. 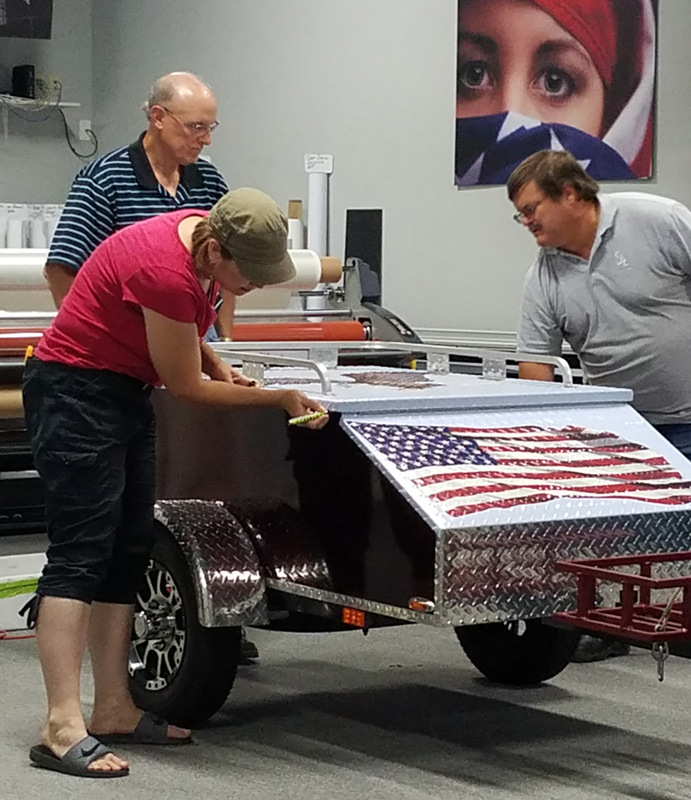 Standard-size trucks, SUVs and cars will opt for either a full or partial vehicle wrap. Both of these wraps have the same process but with different coverage options. 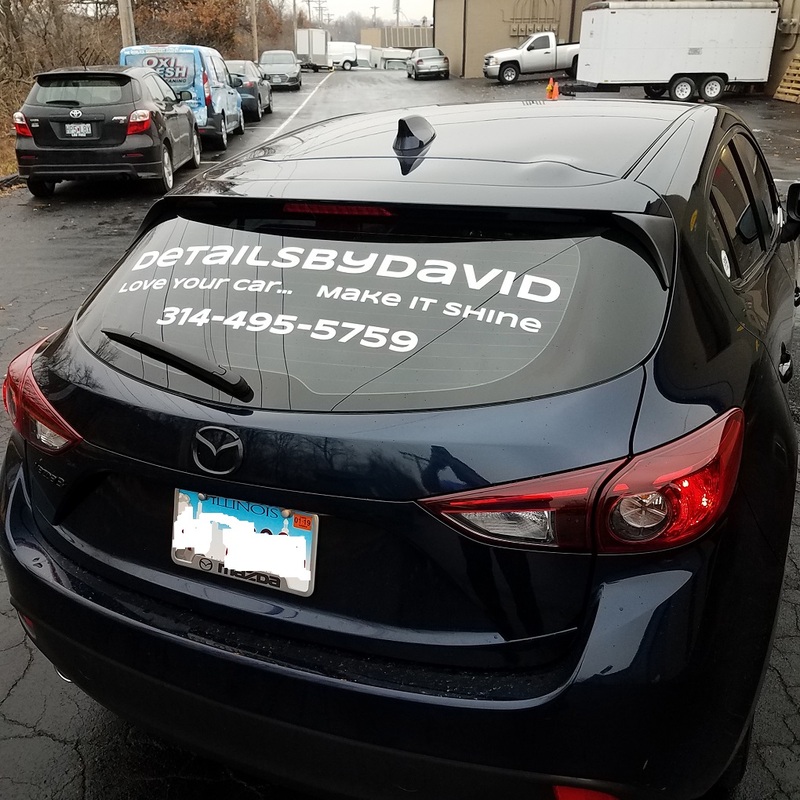 A full vehicle wrap allows the entirety of your car to be covered, including the hood, roof, doors, back bumper and windows. 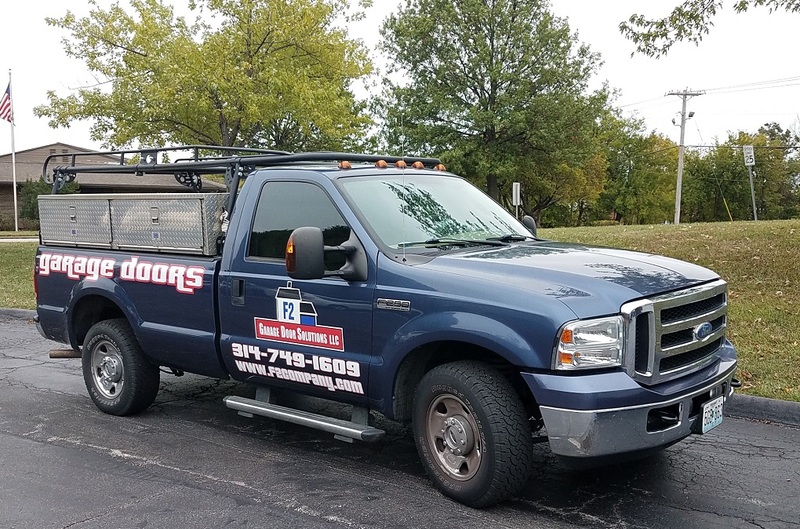 A partial vehicle wrap covers only segments of your vehicle, whether it’s only the side doors or only the windows. Choosing between these options may seem like a difficult task, but with SpeedPro’s help, you’ll be driving in style in no time. 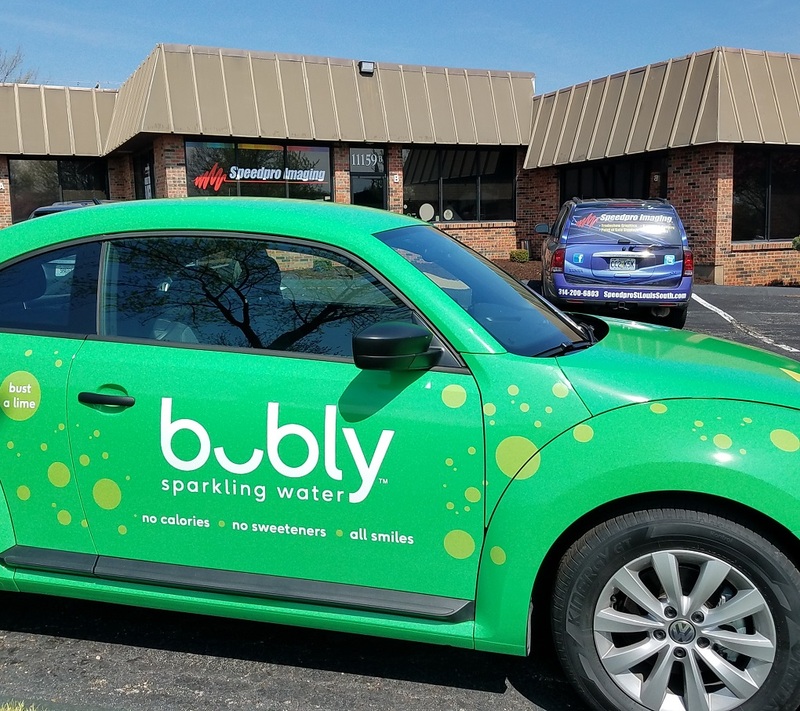 Generally, businesses just starting out with no prior branding promotions may want to invest in a full vehicle wrap. This piece ensures the most coverage for the most visibility and brand awareness. Companies that have already been promoting for a while and are established may not need the full coverage — you may just be seeking an additional way to get your name out. 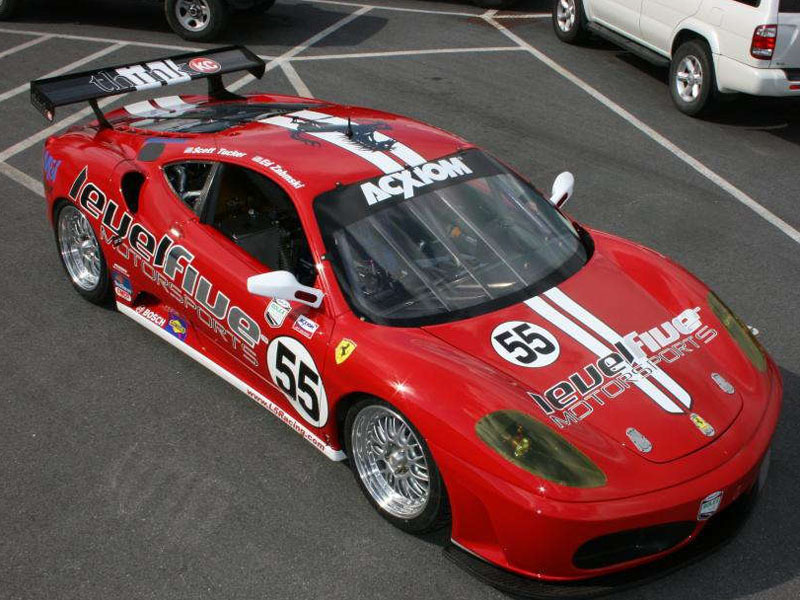 In this case, a partial wrap can add just the right amount of extra attention. If you’d like to start mobilizing your business, contact us today! 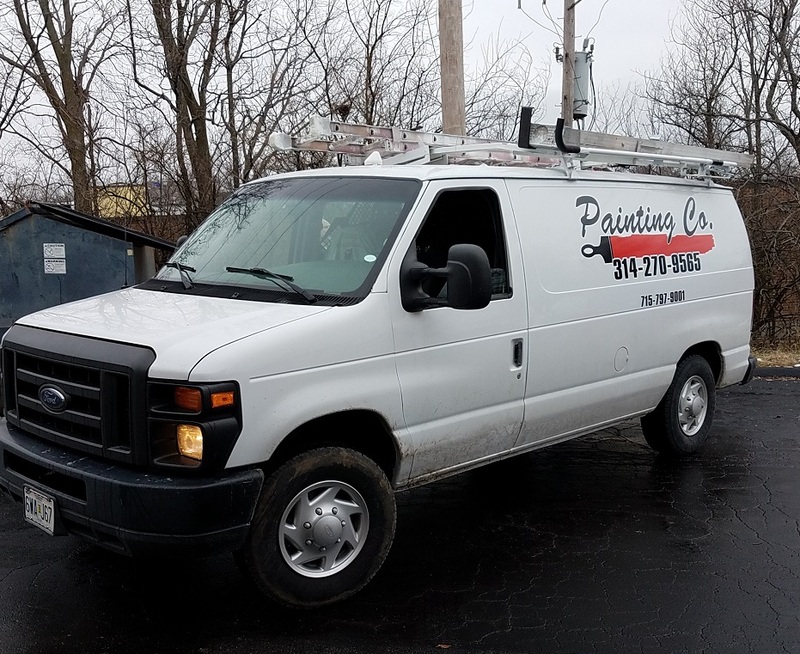 We’ll set up a consultation to discuss all your vehicle wrap designs and options specifically for your business. How fast and blown away I was at the finished product! The process was easy, very professional results and great service. I love my front door sign from Speedpro Imagining, they even installed it for me! I highly recommend them. Mike Kempf made it very easy to do business with you! Great service and nice quality also! Nice work to Speedpro. Excellent communication and great customer service. The SpeedPro staff was extremely helpful in getting my product designed and completed! They helped me with all aspects of the production process.